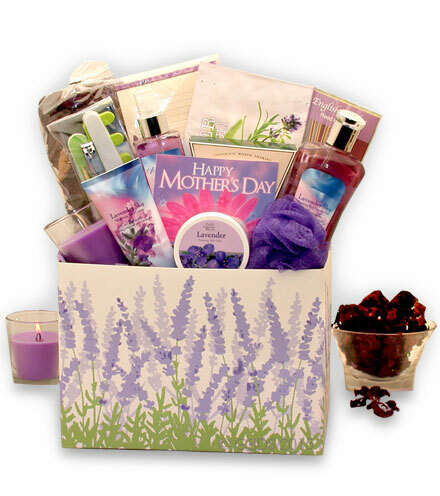 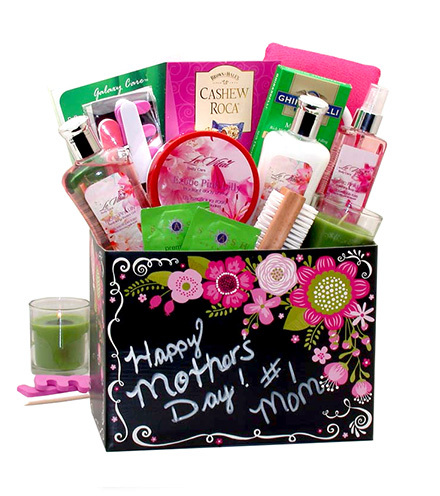 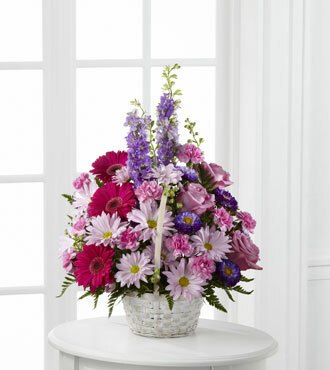 Celebrate and cherish all the memories a life can hold with our FTD® Pastel Peace™ Basket. 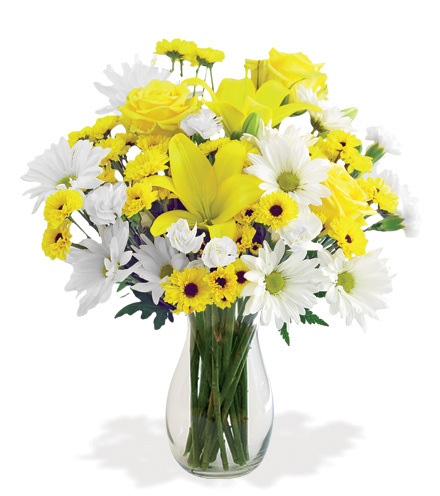 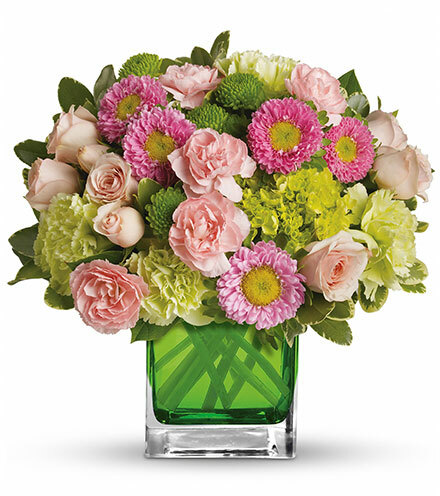 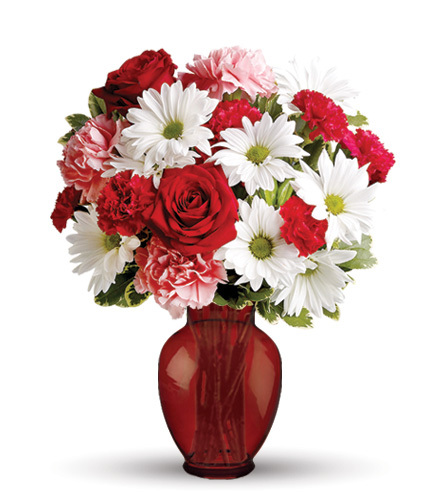 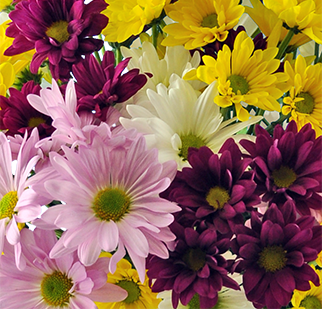 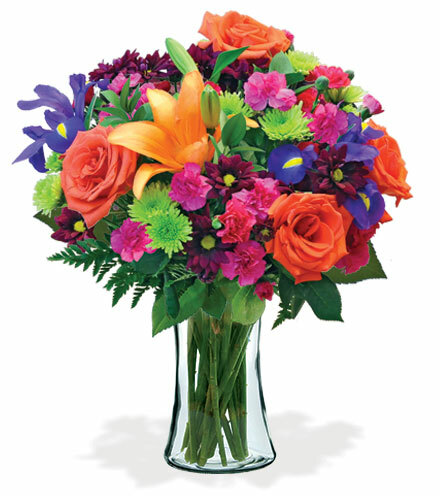 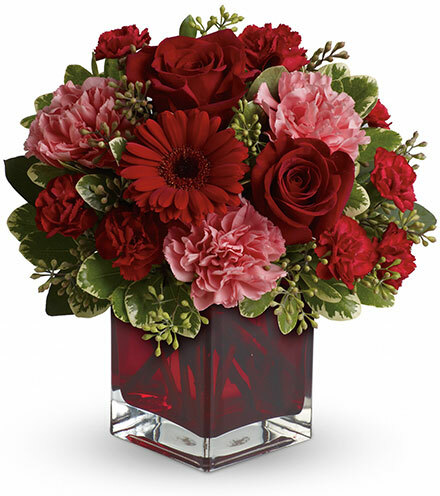 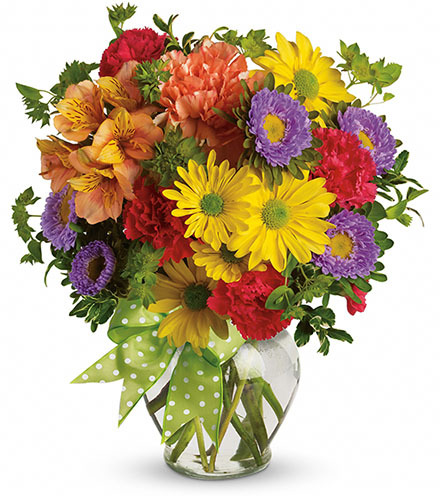 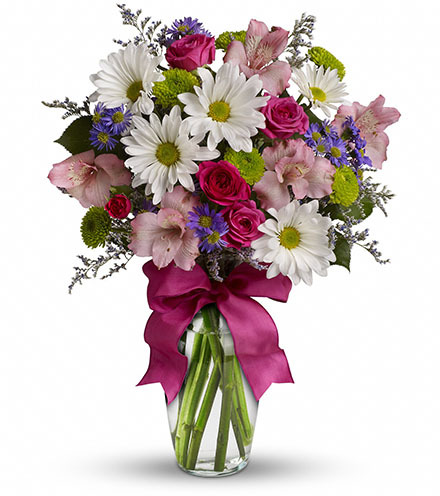 Lavender roses and daisies, larkspur, fuchsia gerbera daisies, deep purple matsumoto asters, pink mini carnations and lush leatherleaf ferns come together to give this lovely arrangement its stunning color and delicate fragrance. 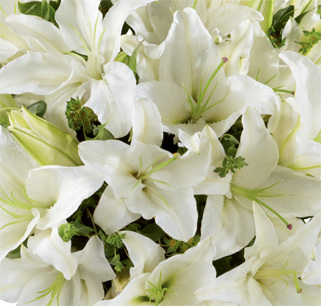 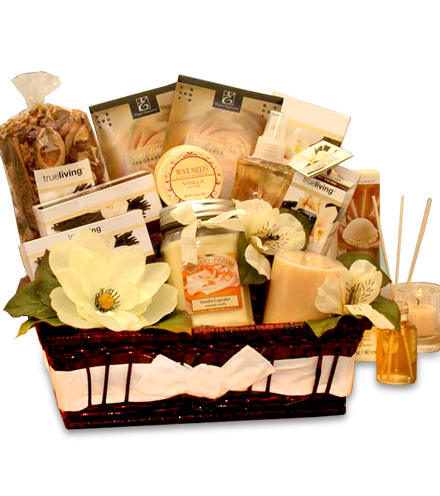 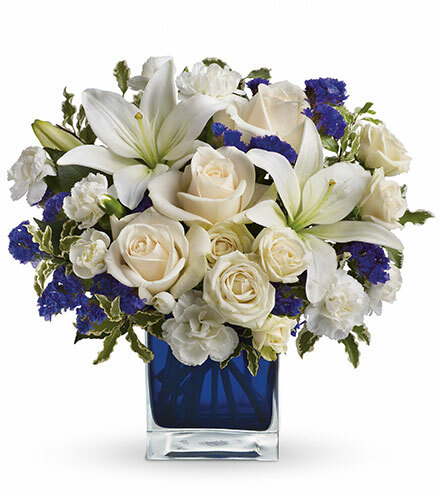 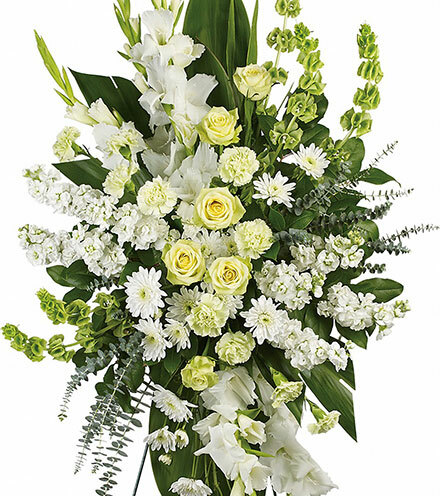 Your online flower delivery arrives in a attractive whitewashed woven basket and includes your free personalized card message. 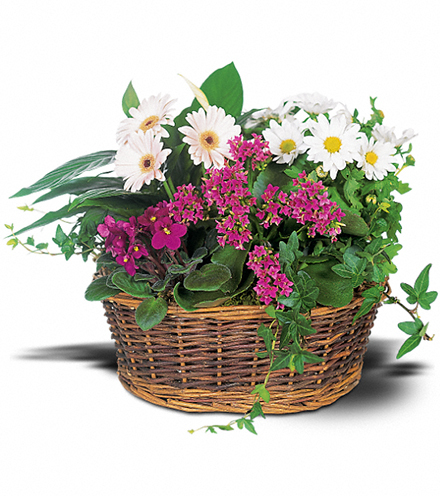 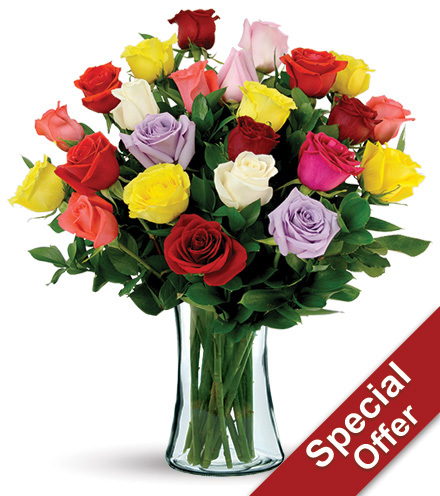 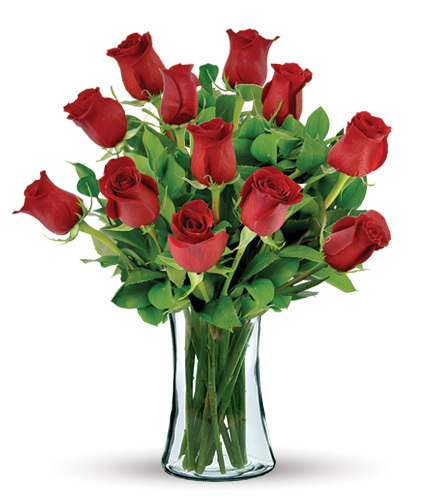 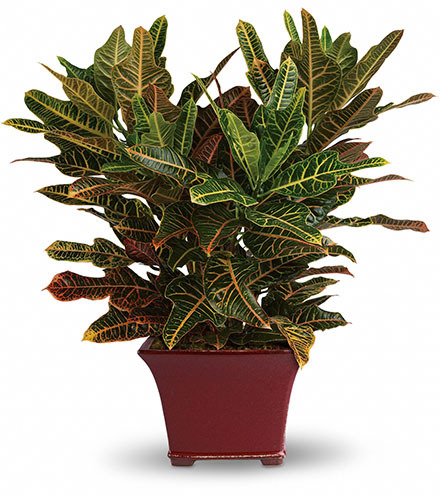 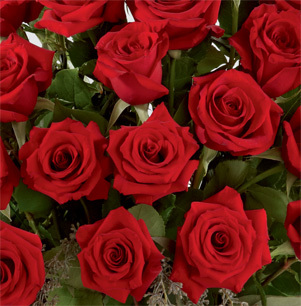 GREAT basket includes 15 stems. 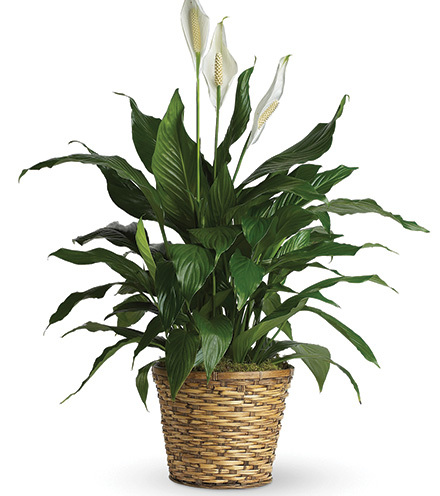 Approximately 17"H x 14"W.
GREATEST basket includes 25 stems. 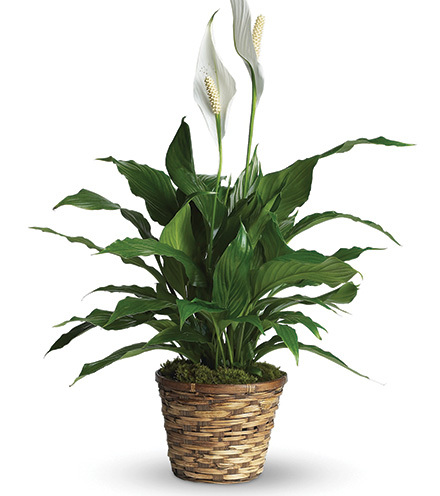 Approximately 19"H 16"W.